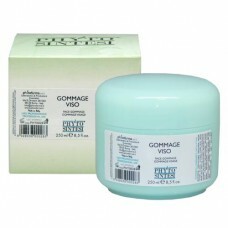 Directions: For Face: Apply a thin layer of the gommage onto a clean face avoiding the eye contour area. 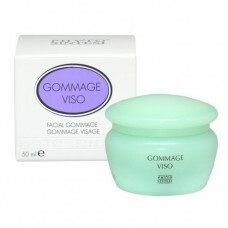 Leave for a few minutes and then gently massage with circular motions concentrating on the nose, forehead and chin. Finish by thoroughly rinsing off with tepid water. 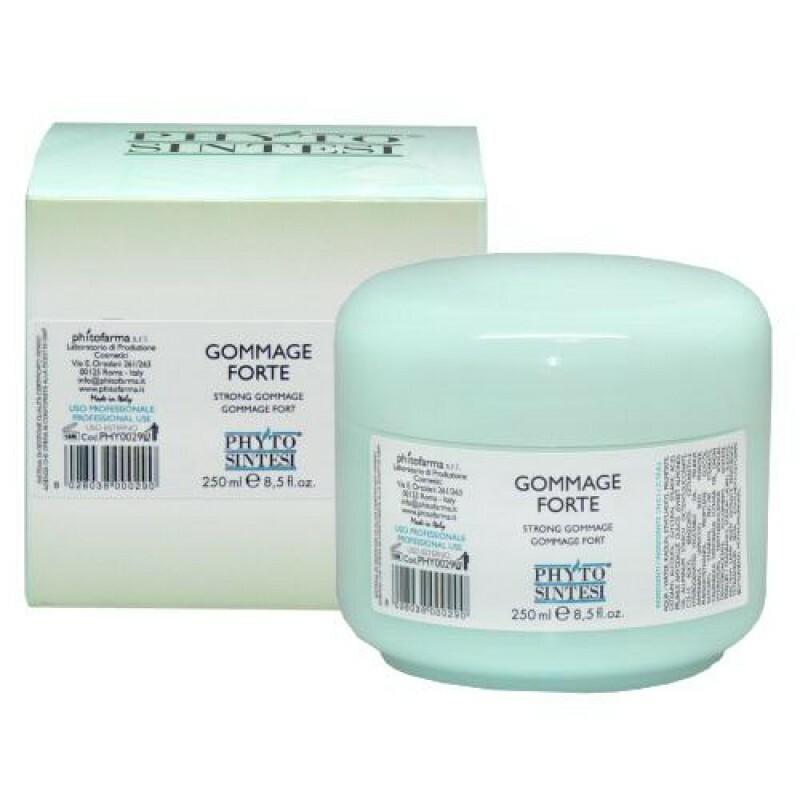 For Body: Apply the gommage onto the body using circular movements concentrating on areas with thicker skin. Leave for a few minutes and then rinse off with warm water. Repeat the treatment every 10-15 days.